Art d’Ecco’s “Nobody’s Home” is inspiring and inspired, a refreshing homage to individuality that embraces and flaunts the inner self. Who are you when the world isn’t watching? When you’re all alone; in the company of yourself? Are you the same person when eyes are on you? Do you lead two lives, or one? There’s nothing easy about fully being – accepting and embracing your identity, and living your truths no matter your environment. We should all strive to live free; to live like the world isn’t watching, even when it is. 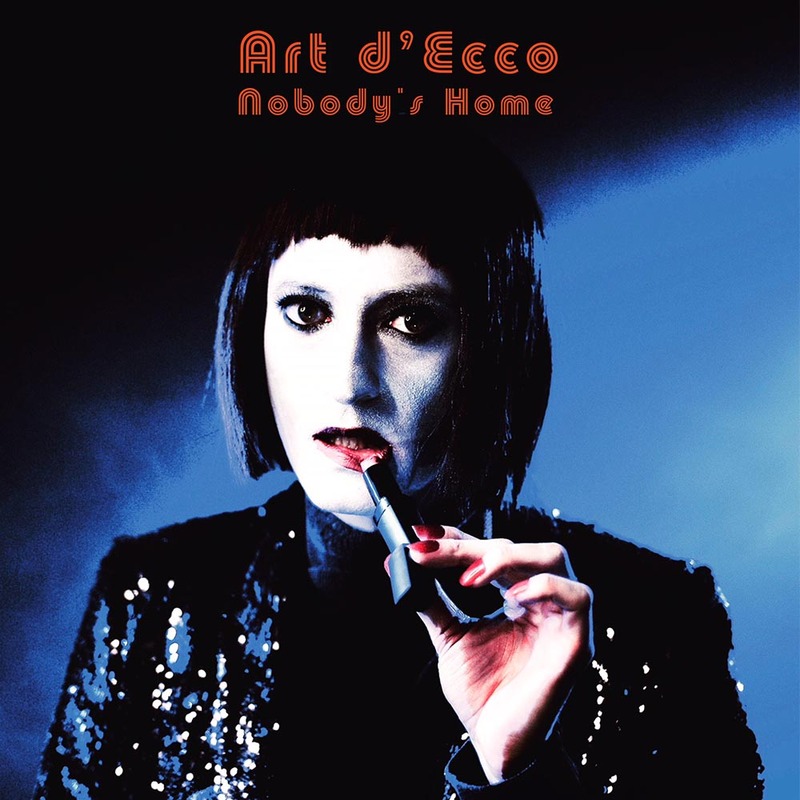 Art d’Ecco’s “Nobody’s Home” is a brazen and beautiful self-indulgence – a powerful display of the confidence and energy that come with being true to yourself. 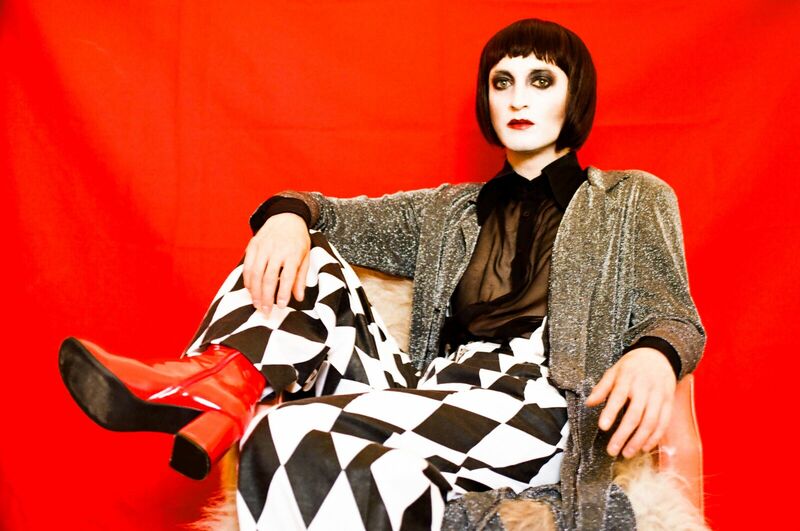 A heavy dose of new wave influence finds guitars driving the song with a buoyant bounce. Vocal sighs melt under a marching beat that pushes continuously onward, though it’s hard to think of the next step when we’re so mesmerized by the artist’s emotive vocals. Subtle inflections send shivers down the spine as Art d’Ecco paints a vivid portrait of individual beauty and grace. “Nobody’s Home” is inspiring and inspired, a refreshing homage to individuality that embraces and flaunts the inner self. Directed by Jasper Savage and starring Katie Nicole Evans, the “Nobody’s Home” music video fully commits to this notion of beauty and being forever present and in the moment. We watch as the protagonist finds theirself alone in a massive, gorgeous mansion. It seems as though no one else is around, and in this beautiful moment, the individual is spurred to dance… to drift aimlessly around the rooms, moving and swaying and being. Various filmic shots from afar suggest there may very well be others present, watching… We wonder, if the protagonist knew these eyes were there, would all these movements still occur with such effortless grace? The truth doesn’t matter quite as much as the act itself. Whether we choose to reveal our private selves to the public is our decision, but no matter what choice we make, those aspects of our identity are incredibly special – magical, even – for they represent our truest forms. 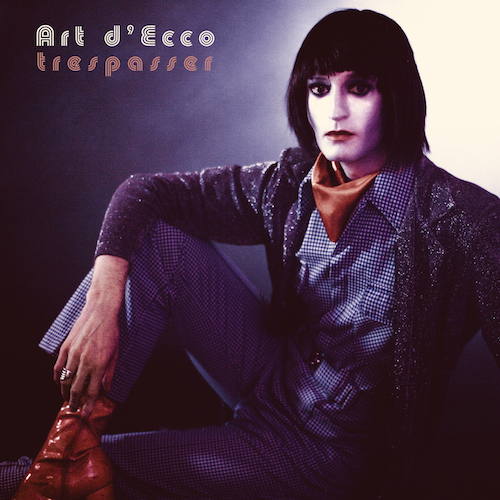 Art d’Ecco spent considerable amount of time along during the making of “Nobody’s Home” and the rest of Trespasser. This artist knows better than most what it’s like to get intimately acquainted with your private self. Consider “Nobody’s Home” an homage to our private personas; considerate a testament to their beauty, their grace, and their singularity. Stream “Nobody’s Home” exclusively on Atwood Magazine.